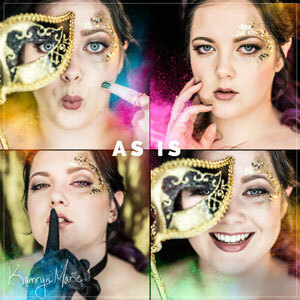 August 3rd, 2018 Kamryn Marie launched her upbeat single, “Party Like Bob Marley,” following the release of her full-length album, “As Is,” on May 18th. Kamryn’s highly-anticipated album followed the launch of her singles, “Standing In The Way,” “Together” & “Second Best,” each of which received widespread attention from press & radio stations around the world. Kamryn Marie is a singer/songwriter whose life experiences are her greatest source of inspiration. She began singing as soon as she could speak, taking the world by storm for the first time in her Kindergarten class performance of “These Boots Were Made for Walking.” She first played at the 930 Club in DC as a rockstar middle schooler, competing numerous times in Battle of the Bands. After taking the stage throughout high school for musicals including High School Musical, Footloose & the Wizard of Oz, Kamryn took a break from singing after high school. Drawing from moments of inspiration through life’s often-emotional experiences, she knew by 2016 it was time to make her first album. 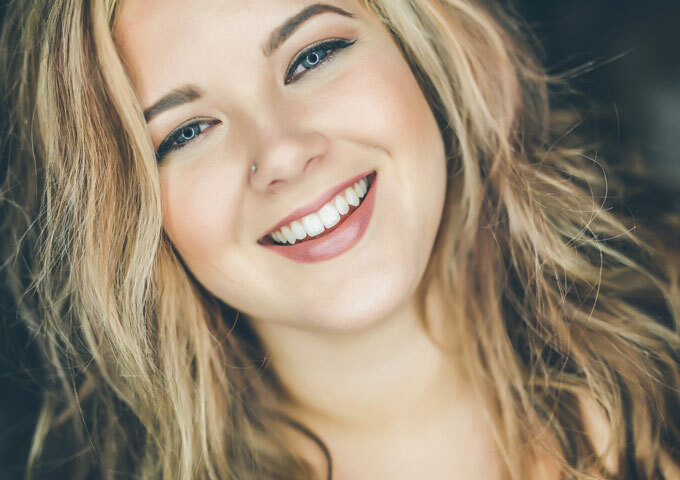 While Kamryn’s music has a distinct sound, she has been inspired by artists including Cassadee Pope, Jana Kramer, Lauren Alaina, Maren Morris and Kacey Musgraves. 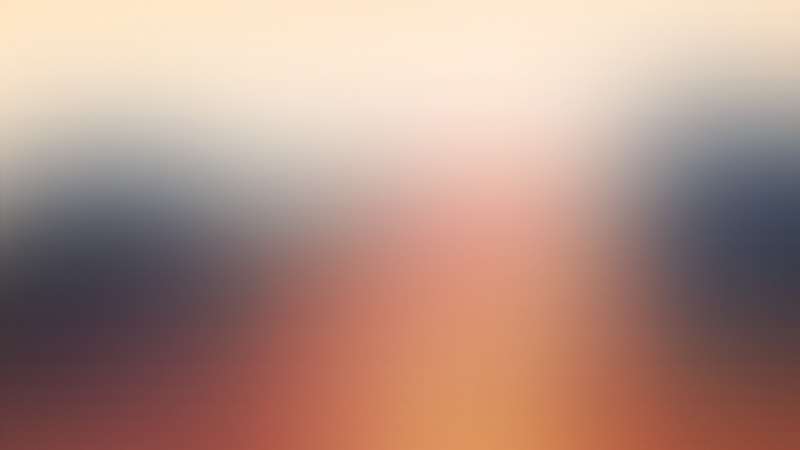 Kamryn’s genre has traces of pop throughout each melody and lyric, and it integrates electronic elements to that are often associated with music in the EDM/Dance Music genres. Interestingly, Kamryn’s love for pop/country hybrids may have influenced some of the songs on her upcoming album, too. She enjoys switching up to keep things interesting, and to help capture the attention of her listeners. 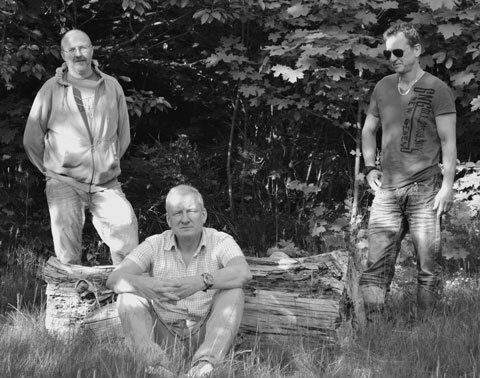 Kamryn’s been writing and recording at SongBuilder Studios in Catonsville, MD. As she continues to create new songs from here, it’s safe to say Kamryn will keep making magic. 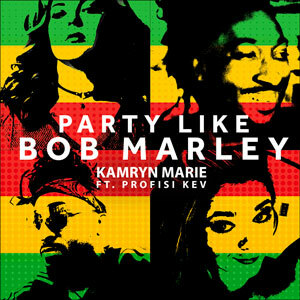 Kamryn Marie is on radio rotation with the tracks “Party Like Bob Marley” ( ft. Profisi Kev), “Together”, “Standing in the Way” ( ft. Marc Cashin), “We Shine” and “Pull Me Up”.